Our practice is known for giving patients a fun and energetic experience. We know that patients are looking for a dentist in Weatherford where they feel welcome and comfortable. Michelle Ballard, our office manager, is one of our personalities who helps establish our unique family environment. When it comes to great customer service, Michelle is the person you want to see. She knows what it’s like for patients to visit the practice. Why? Before she became an office manager, she was one of Dr. Novak’s patients! 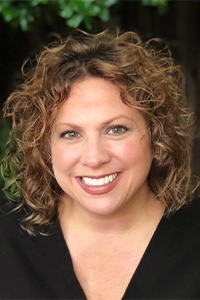 She has over 10 years of experience working at Thomas J Novak DDS Dental and nearly 30 years of management experience, she’s an expert at making patients feel welcome before their visit and answering questions you may have about paying for your dental treatments. Michelle Ballard was born in Weatherford and she grew up as the middle child between her brother and sister. This is probably one of the reasons she is so good at communicating and connecting with everyone she meets. Ever since she was a little, Michelle wanted to help people. There was a time when she considered a career as a nurse or a respiratory therapist. If you’ve ever worked with Michelle, you know she’s a good listener and a problem solver, so we’re happy that her path led her to dentistry. One of Michelle’s defining qualities is that she is one of the hardest workers you’ll ever meet. She got her first job in high school and never stopped. 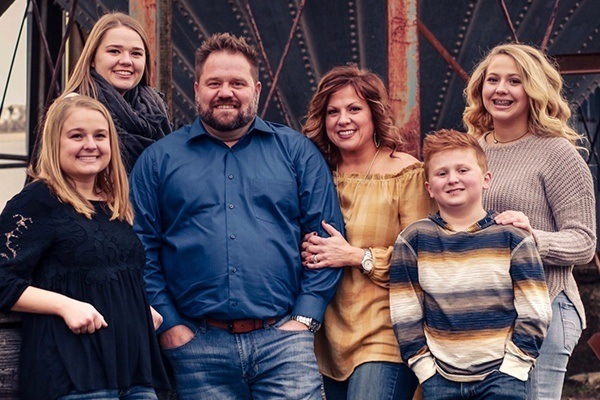 She went to Weatherford College and took a position at Jamak Fabrication where she gained diverse work experience over the course of 17 years, including several years as a quality manager and team manager. Around this time, Michelle had her first visit to a dentist’s office resulting with a less than desirable experience. Ultimately, this led her to Dr. Novak and her forever dental family. As a patient, Michelle appreciated Dr. Novak’s personalized care and outgoing personality first-hand. Over the years, as part of her routine dentist appointments, she developed a great relationship with Dr. Novak. When Michelle let him know she was interested in a new position, Dr. Novak knew that he found the perfect new addition to his office family and offered Michelle her current role. In her time at Dr. Novak’s office, Michelle has become a leader. She takes pride in how everyone cares for each other and that together the team enjoys the small things in life. Michelle will tell you that her favorite thing about her job is working with Dr. Novak and the staff, and she’ll promise that he didn’t pay her to say that. Michelle has continued her education in managing dental practices and attends conferences and workshops with the team. Her philosophy is to make listening to her patients her priority. She’s very appreciative of all the lessons she’s been able to learn from their experiences. When Michelle isn’t in the practice, she takes advantage of all that the Weatherford area has to offer and having family close by. Her biggest passions are her faith and her family. Her husband is her best friend and she loves her blended family with four kids. Her son plays football and is learning to show lambs and her daughter graduates from high school in 2019. Her two oldest are in college outside of Texas which gives her family good reasons to travel. Their most important family tradition is making sure everyone gets together for the holidays. 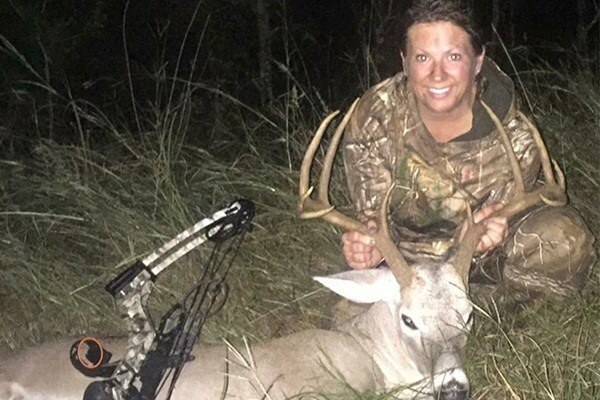 Beyond family, Michelle is a hunter and she has looked forward to opening day of bow season every year since her husband introduced her to the sport 8 years ago. She loves the challenge and the fact that bow hunters get an early start on deer season. Her biggest trophy so far is a 10 point, so next time you see her, ask if she’s been able to beat that. Though hunting is her favorite outdoor sport, she also enjoys fishing. 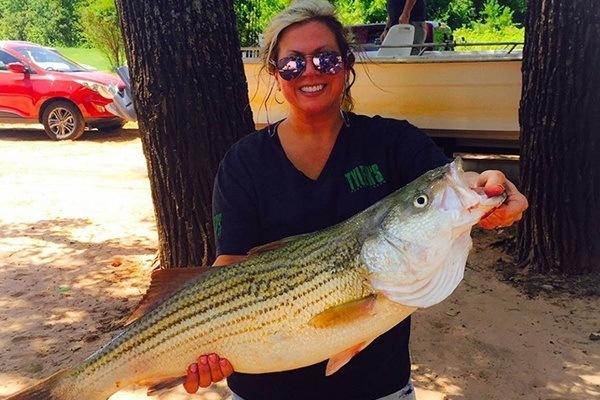 Well, her husband says she enjoys “catching” much more than fishing.